Non-profit, nongovernmental organization that develops preservation and sustainable use projects for natural resources at member unions. 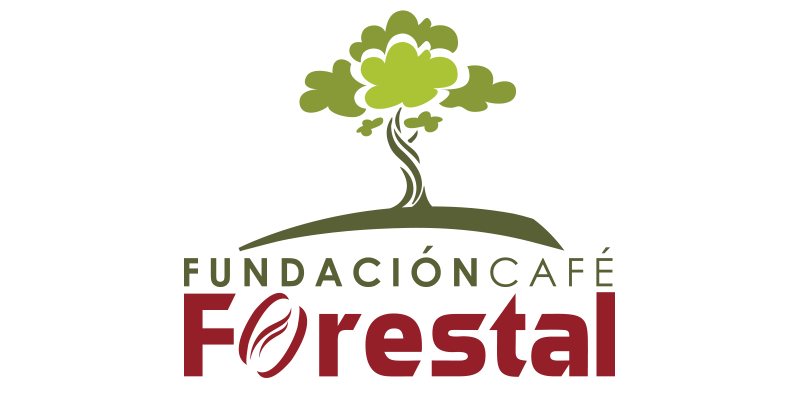 Money raised is financed with sales of Café Forestal ($0.25 per pack). 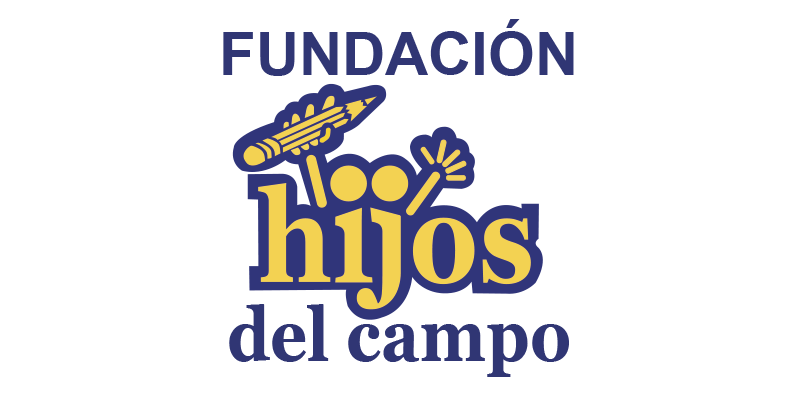 It has a farm in Guanacaste, a Costa Rican province, that is 100% dedicated to reforestation. 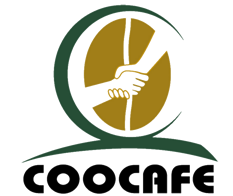 Non-profit, non-governmental organization dedicated to providing educational opportunities for the children of coffee producers who are part of the Coocafé R.L.’s family. It provides a fellowship program and a guarantees system to collaborate and enable youngsters to finance or subsidize their higher education. It helps searching young students, who are the children of coffee producers and who come from rural areas, for a place to stay.